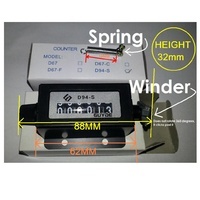 This stock is in Australia - If you order only tally counters and choose express postbag you should receive your counters within 1-2 days nationwide. 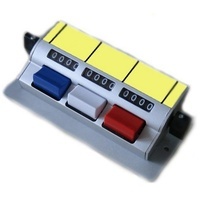 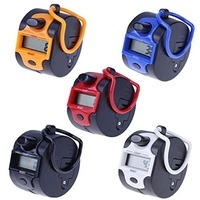 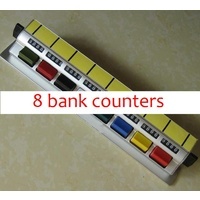 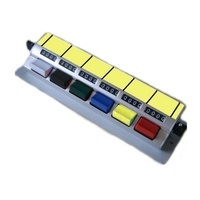 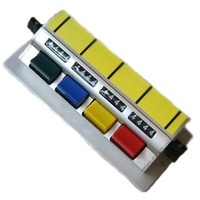 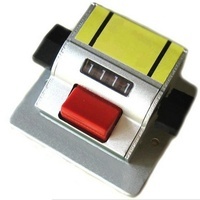 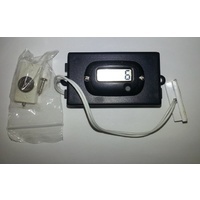 The range includes single electric counters, single mechanical counters to 6 bank counters - These items may also be exported - We have shipped them All over Australia including the state on New Zealand and also internationally to New Caledonia. 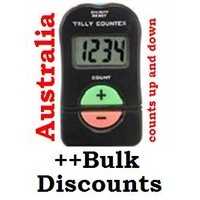 Online orders only, 100% secure shopping with an Online Australian Company. 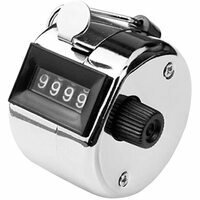 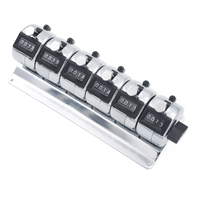 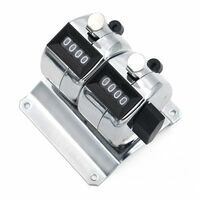 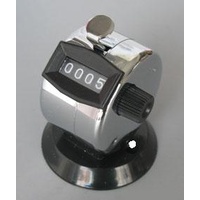 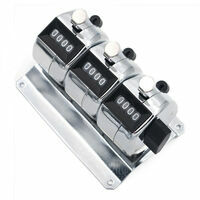 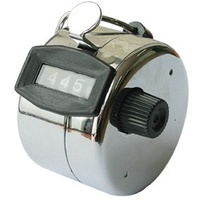 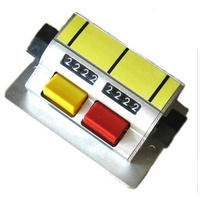 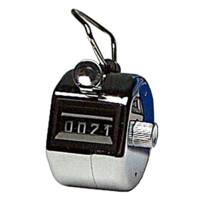 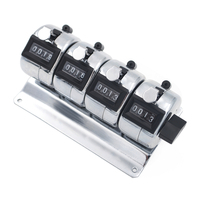 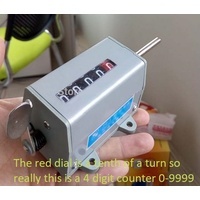 Hand held and desktop or board mount tally counter chrome plated metal construction or desk mount tally counter chrome plated metal construction. 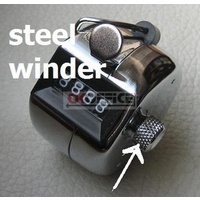 Chromed base with screw holes for permanent mounting.